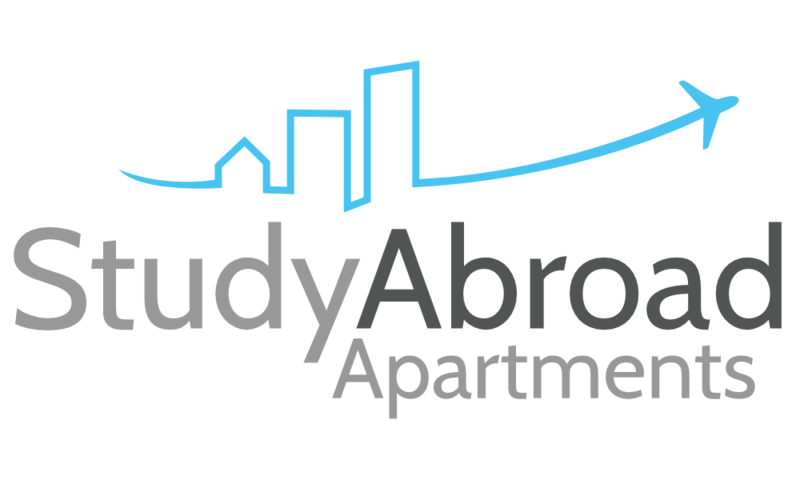 Studying abroad it’s an absolutely enriching experience with a lot of advantages. One of them is that it levels you up with people from other countries and cultures because you’re all abroad in a very similar position and sharing some interests, from day one. What better way to start building relationships? With a great group of friends, the university can become one of the best times of your life, even more so abroad. You may have come with friends or classmates from home, or maybe you ventured that new country on your own. Either way, studying abroad will allow you to meet people from all over the world and prepare you for the next steps of your life. In order to meet new people from different cultures or countries, you have to make an effort at first, as there are some barriers (placed there for a very long time) to overcome, because of differences in beliefs, languages, religion, etcetera. However, everyone accepts the diversity of college, and the effort is totally worth it. You just have to keep an open mind, examine your own bias towards certain groups of people, and ask and listen: that’s the best combination to get people engaged and show legitimate interests. A good way to get started meeting people is joining a club. There is a club for everyone in college, from sports teams and drama to any hobby, from chess to role-playing. Clubs and societies provide great chances to meet other people who are also looking to make new friends. Best of all, you’ll already have something in common with the people you meet, which provides the ideal icebreaker. Usually, clubs and societies host lots of meetups during the year, so you can get to know everyone better while bonding over your shared interests. You’ll also want to attend as many events and meetings as you can during the first few weeks of college abroad, since friendship groups won’t have formed yet, thus making it a perfect opportunity to make some new friends. During these weeks, everyone (including locals joining college for the first time) will be looking for friendly faces. Nothing strengthens friendships like a great night. International dinner parties are a classic among diverse groups of students. Whether you’re invited to one or decide to take the next step and host it yourself, these parties are awesome ways to connect with people through food. Most people will be very happy to share something simple, especially if you are sharing a dish from your home country, and don’t worry if you’re not a confident cook: you can always ask someone to help you or, even better, share something that you brought from home in your suitcase and that doesn’t require cooking! University (especially if you’re studying abroad) is all about new experiences and it gives you the chance to meet all kinds of people. You just have to step out of your comfort zone, which you already did when you decided to leave home and study abroad. Now you just need that extra little push to put yourself out there and easily make friends for life. And later on, you’ll be so proud to look at a map and realize how many people you know from all around the world. Don’t forget to give them a call if you ever visit their country!